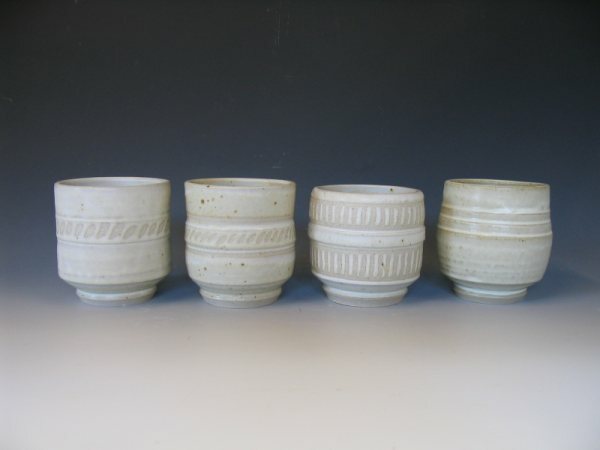 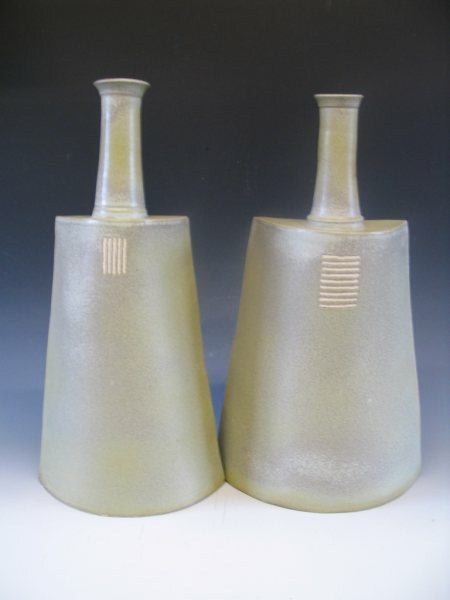 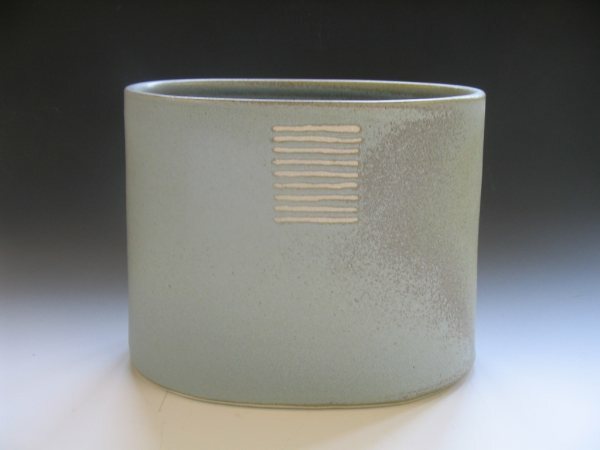 Originally graduating in Fine Art, Kevin started working professionally as a potter in 1991. 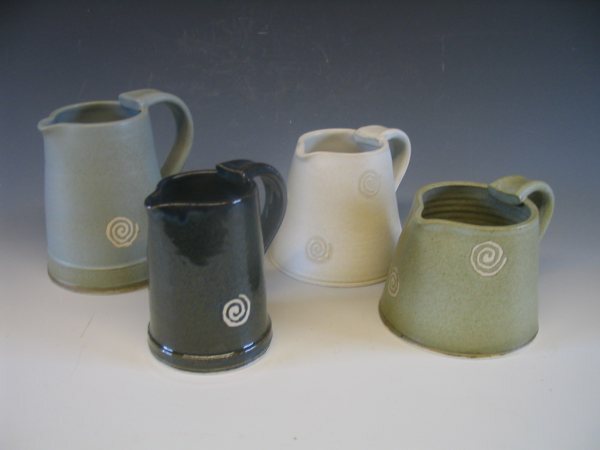 His collection available at The Harbour Gallery is largely reduction fired stoneware using subtle glazes with minimal decoration. 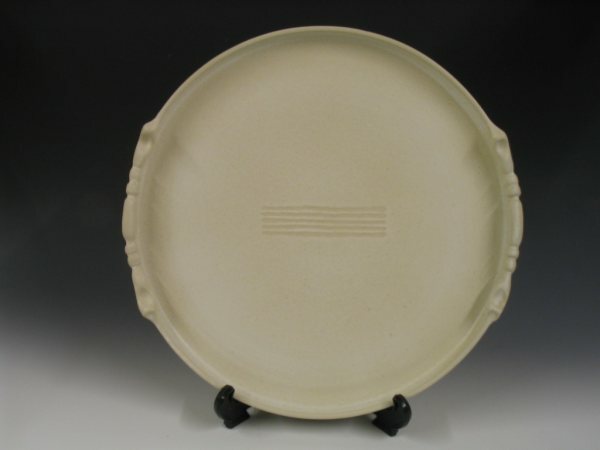 This is either applied by freehand drawing with latex resist, with incised lines or more recently with applied strips of clay to give a raised pattern area. 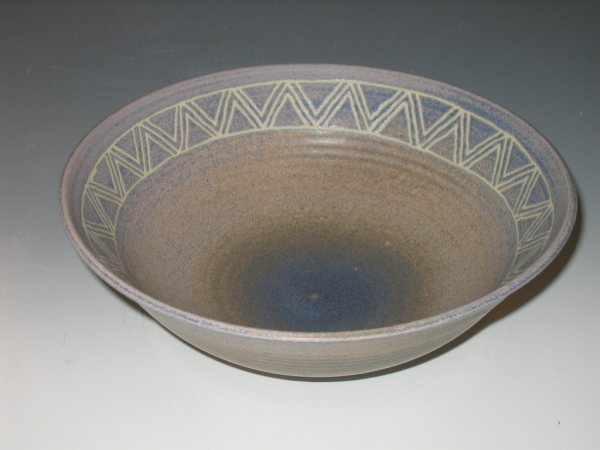 His decoration is individual to each piece of work and often reflects his interest in ethnic art. 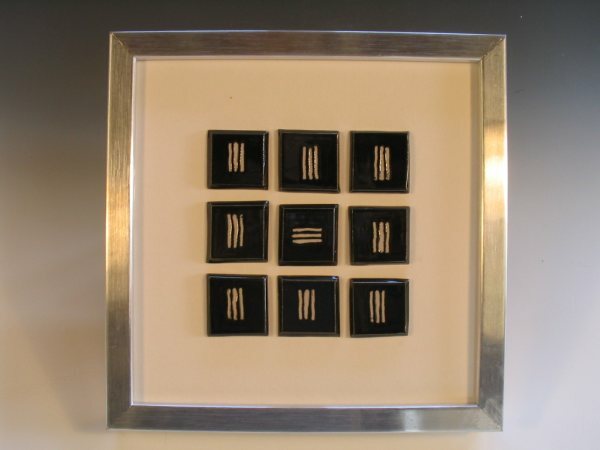 Kevin’s work is usually thrown, but occasionally altered or built using slab technique and wall pieces are mounted sets of ceramic tiles.